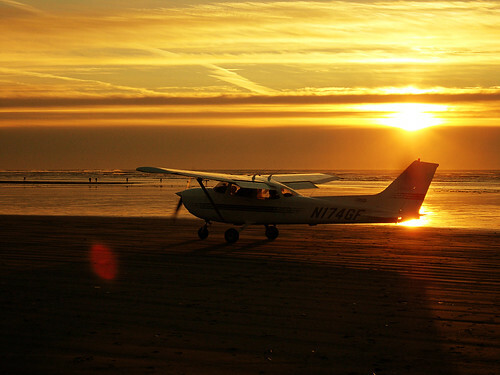 Airplane on the beach, Ocean Shores, WA. © 2010 Mary Elizabeth Lake. All rights reserved. Reproduced with permission.